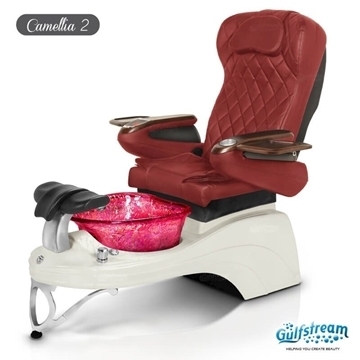 The beautiful design will create an unforgettable impression for your most demanding clients. 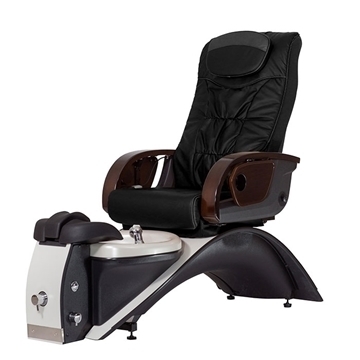 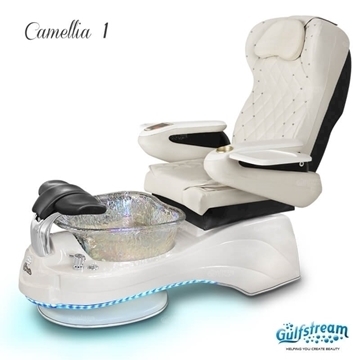 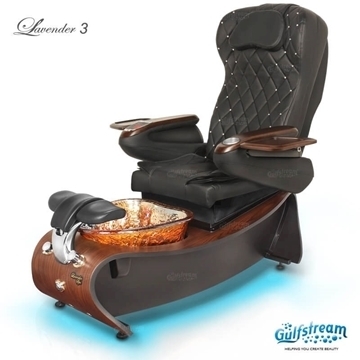 Elite Pedicure Spa chair will help your customers experience comfortable time with chairs. 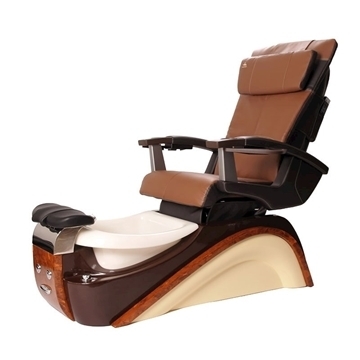 Elite seats are equipped with shiatsu massages, pipe-less whirlpool system and designs with many smart features. When choosing to buy this Elite chair, there are many colors to choose from that fit the decoration of your nail salon. 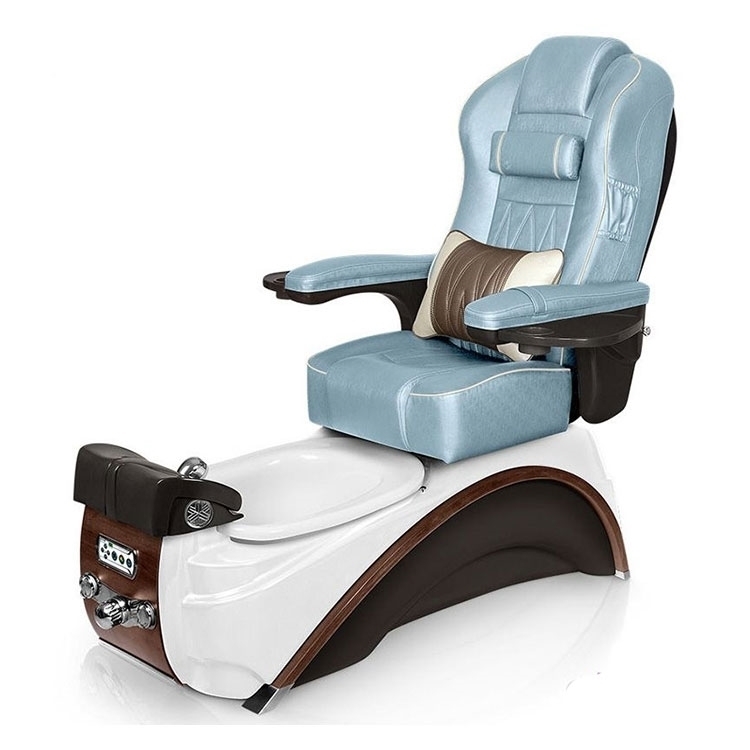 The whirlpool foot massage system uses hygienic tubing, running on a magnet that can be used with any disposable liner on the market.